Let’s face it - long gone are the days when everyone grew fresh produce in their backyard. Still, in times when globalization takes a toll on everyone’s health, more and more people are concerned about the quality of the food that they eat. Besides the obvious reason, which is eating something fresh instead of something that has been frozen or chemically preserved, there are many other reasons for the importance of food that is regionally produced. First on the list of benefits is the fact that regional produce is not only fresh and tasty - it also supports the local farmers and artisan producers. 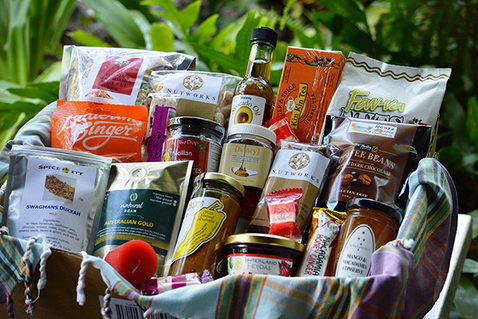 These artisan producers take this fresh produce and create amazing gourmet delights for us to enjoy. This all creates a ripple-effect benefit for the entire community and is practically a win-win situation in which the consumers eat fresh, and the producers earn for their carefully produced food. Second of all is the environmentally-friendly perspective which is increasingly important in today’s society. When eating regional produce, the food does not have to travel across countries and continents, which is also why it is fresher and usually tastes better than imported foods. Plus, there is often less packaging needed for transportation. These factors can result in increased affordability and maximum quality. Speaking of regional produce, there are many different regions nowadays which are suitable for a specific type of food. While certain fruits, for example, are best produced in one region of the country, dairy products may be best produced in another. This type of quality is best seen through the unique flavours of the specialty foods. In most of the cases these typify the area and show the true quality of the fresh produce or produced food of the region. 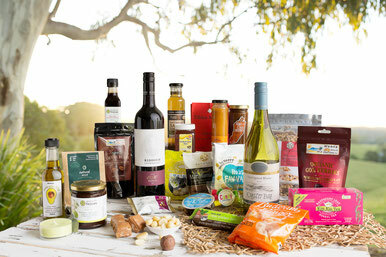 Our regional produce gourmet gift hampers and baskets showcase the amazing produce from the Sunshine Coast, Queensland, Australia. In addition, regional produce is fresh, abundant and of good quality. For most of us, these reasons are enough to eat fresh and healthy. Fresh local foods promote variety, food safety and are better for our body. Finally, regional produce also creates a sense of community. Ask anyone who contributes to and shares from a community vegetable garden or buys directly from the farmer at farmer’s markets. This is important in the fast-paced world we are living in nowadays - and what can make the food that we consume good not only for our physical well-being, but also for our social and emotional well-being as well.